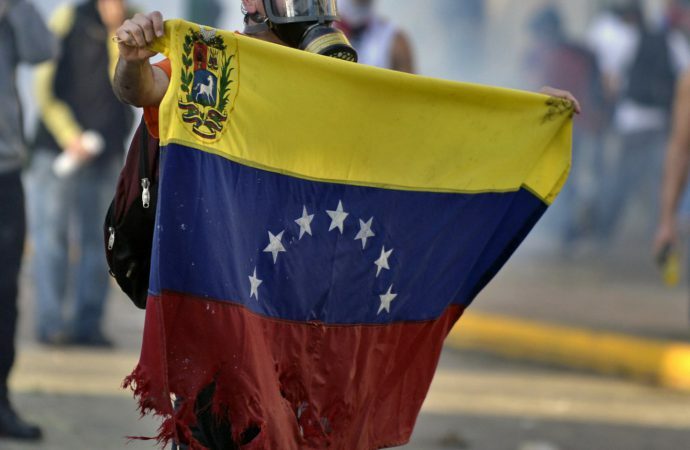 Hundreds of thousands of Venezuelans will take to the streets across the country today as part of the so-called Operation Freedom led by Opposition Leader Juan Guaido to oust President Nicolas Maduro. 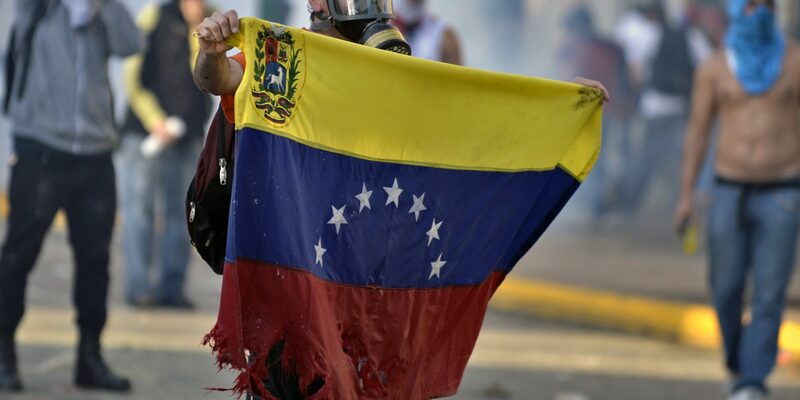 With rolling blackouts and a growing humanitarian crisis crippling the country, Venezuela has become the stage for a major showdown between the US and Russia. After Russia landed military planes in Caracas carrying approximately 100 troops and 35 tons of equipment, Russia’s involvement drew condemnation from Washington. US President Donald Trump has reiterated that “all options” are on the table to remove Russia from the country. Recent escalations have raised fears that the situation is entering a dangerous phase. On Friday, the Trump administration announced new sanctions on the state-owned oil company PDVSA. That was followed by the Maduro-backed National Constituent Assembly’s decision to strip Mr Guaido of his immunity, raising the possibility that the Maduro regime could arrest him. Russia has a long-standing relationship with Venezuela, including billions of dollars in arms sales and a $9 billion stake in its oil industry. But, the US will continue to counter what it views as a threat to its influence in the Western Hemisphere. With almost a million people expected in today’s protests, Operation Freedom could serve as a spark in an already precarious situation, setting off a series of escalating actions by the two superpowers.